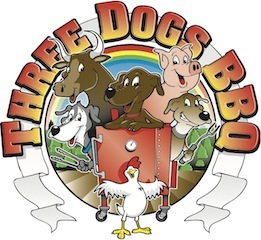 John Thomson is the pit master for Team Eatapedia, a competition BBQ team based in Ottawa Canada. He was preparing a wide range of bacon dishes for his appearance in BaconFest that was held in Ottawa a few weeks ago. 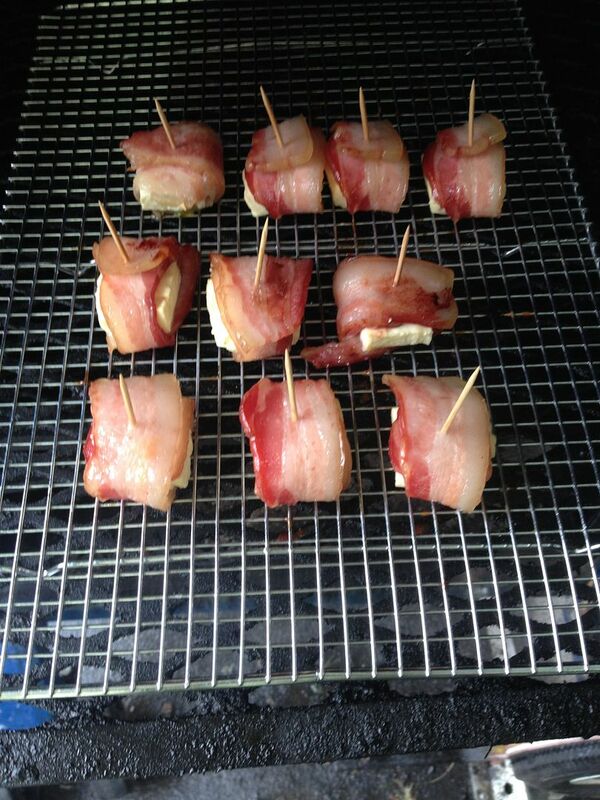 In the interest of public health, one of Team Eatapedia's offerings was a bacon wrapped cheese curd. In this evil concoction a cheese curd, not known as low fat by any stretch of the imagination, was wrapped with bacon and then smoked until the cheese was gooey and the bacon was crispy. My heart skipped a beat just looking at the picture. It was a sheer genius pairing of porky goodness and creamy dairy. I wanted to try this creation at home as a smoky treat. Unfortunately, I have no idea where to find cheese curds in the Pittsburgh area, other than at an A&W where they are battered and deep fried. So, I did a little research on what cheeses have a high melt point. 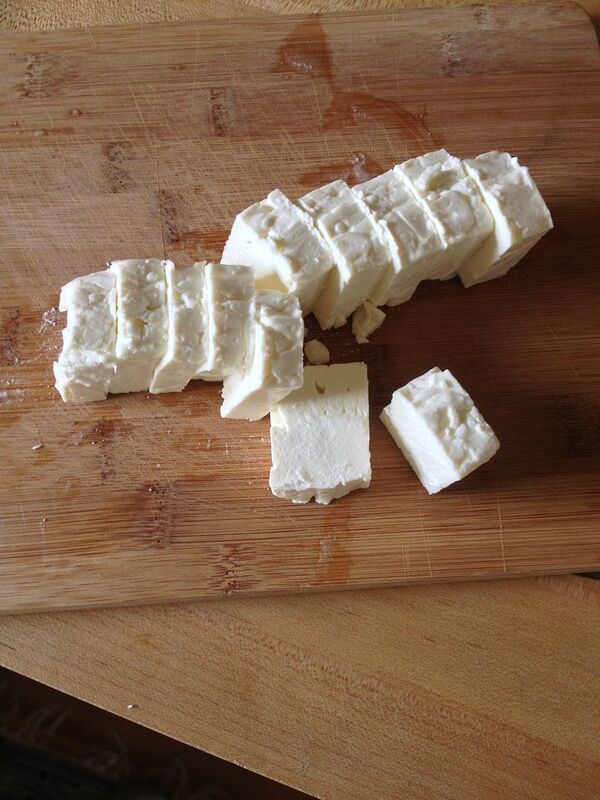 After scanning my options, I settled on feta cheese. Creamy, tangy, and a very high melt point. Perfect for my little experiment. 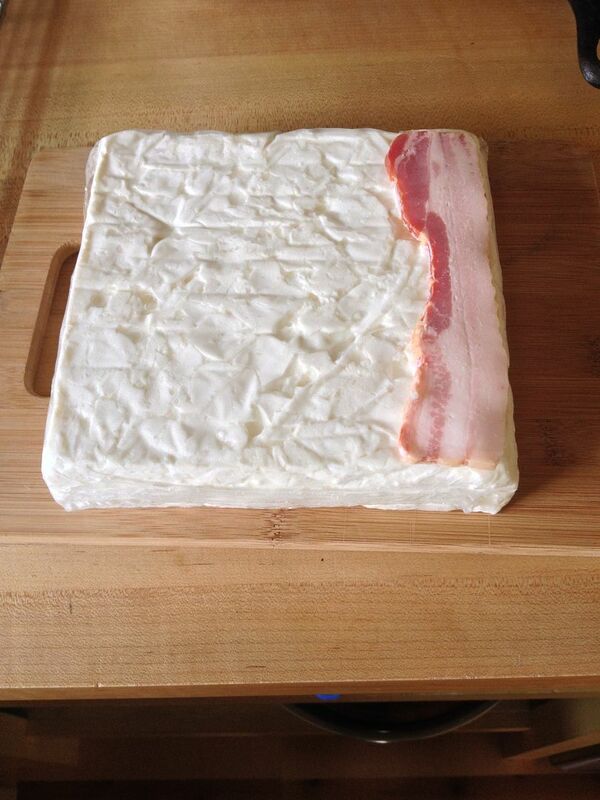 First, I purchased a block of feta and measured out my cube width before cutting with a strip of bacon. 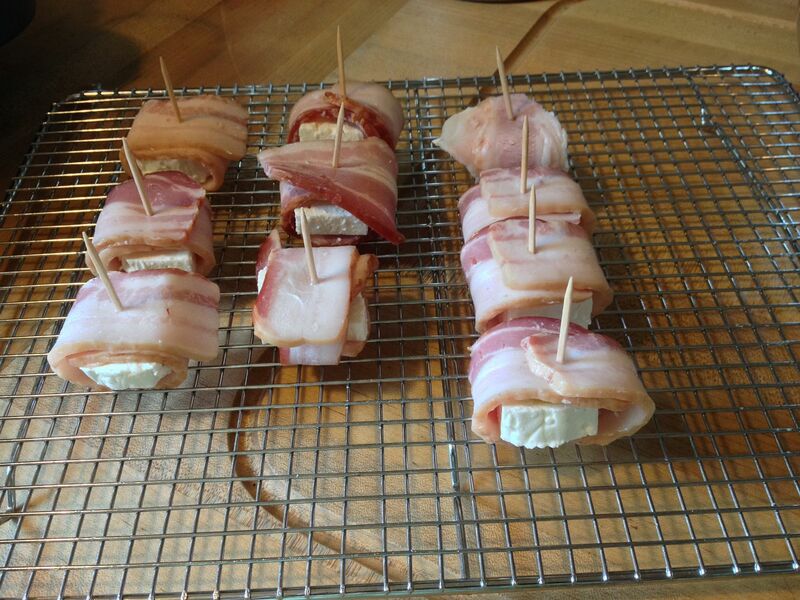 I cut off my row, then cut into cubes that would accommodate one strip of bacon. 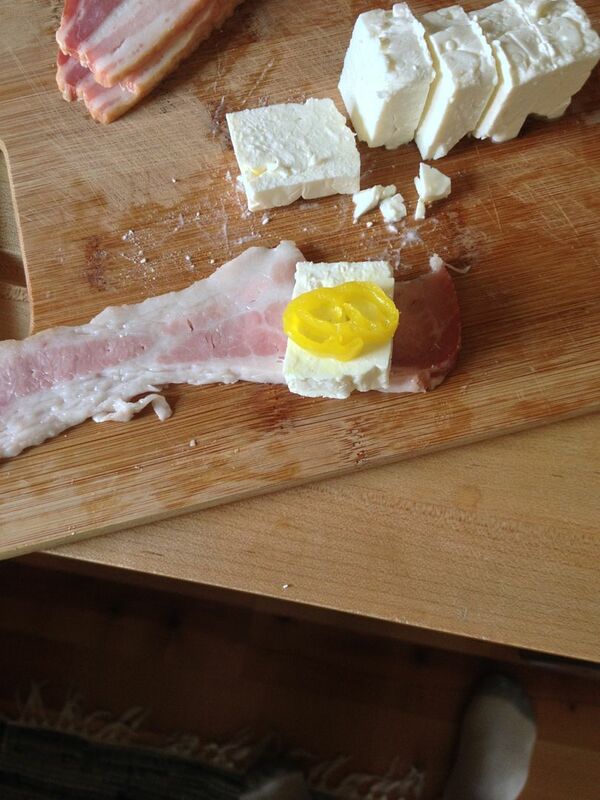 I placed my feta cube on one end of the bacon, topped with a pickled slice of banana pepper, rolled up, and held it all in place with a toothpick. 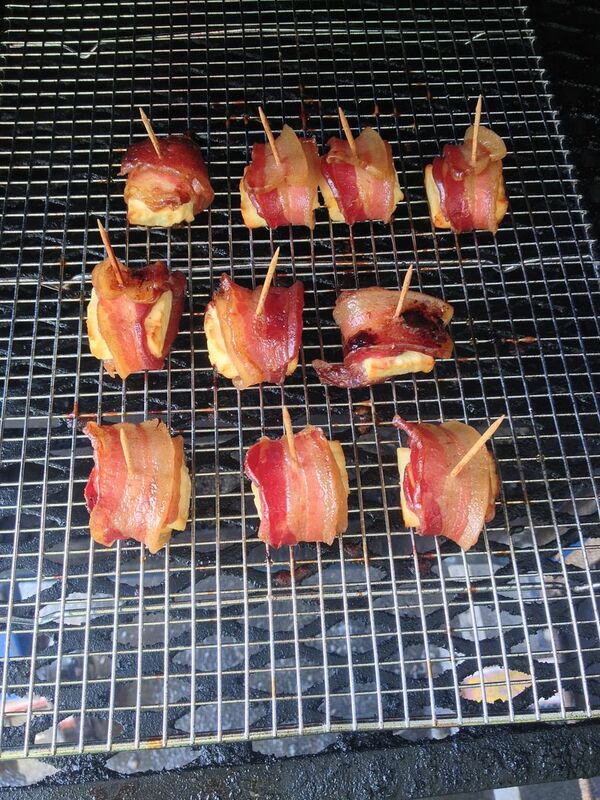 I placed these future nuggets of joy on a wire rack, then placed on the middle rack of my smoker. 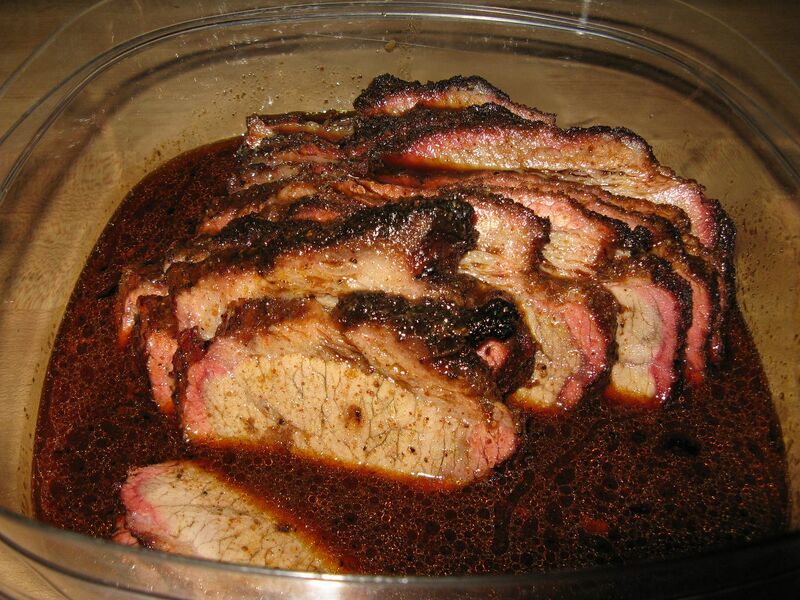 The smoker temperature was 225 F and I had some hickory wood in my ash pan for some flavor. 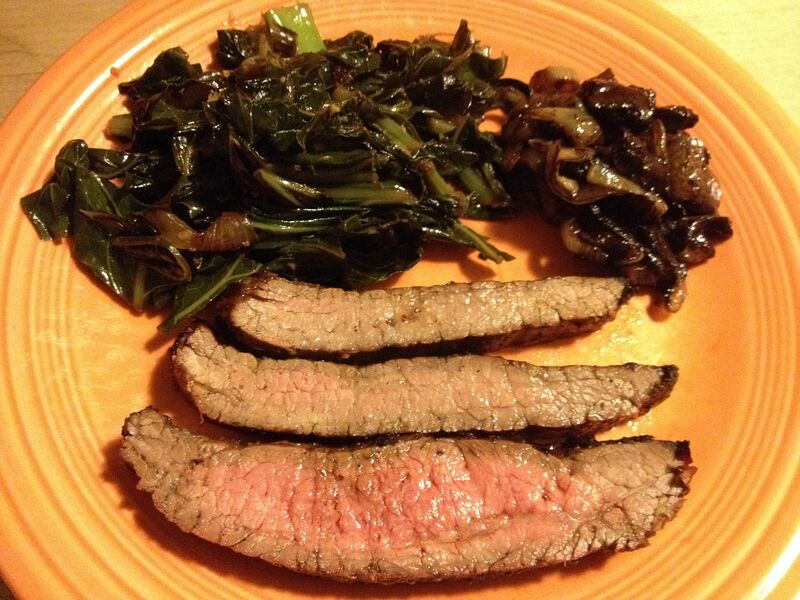 Then, I cooked until the bacon was crispy. Done, about two and a half hours. The cheese was hot and creamy on the inside. The feta also formed a nice smoky crust on the exposed edges. The banana pepper added some acid that helped to cut through the creaminess of the cheese and a nice spicy bite as well. The bacon brought it all together like a nice crispy bow. 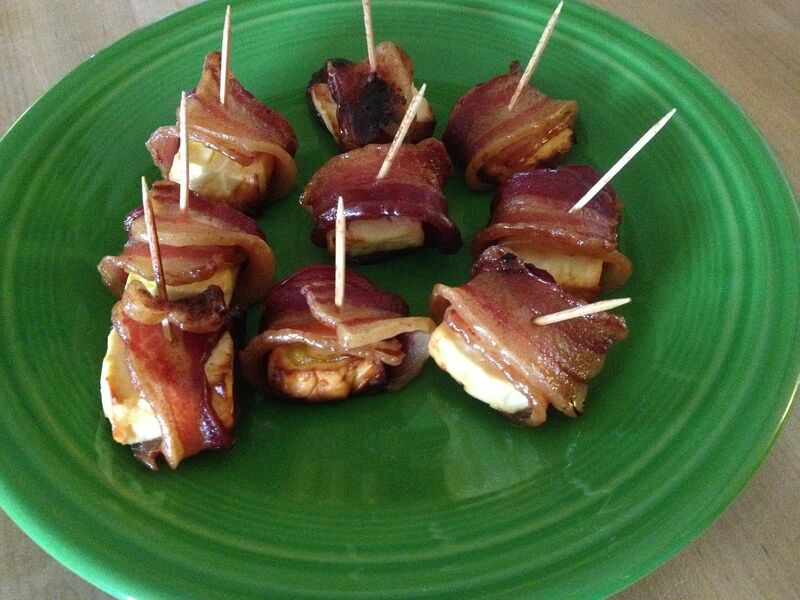 This appetizer will be making frequent appearances in the future when our smoker is chugging along on those long cooks. Thanks for the idea John! Love it!! And I love this blog...so refreshing to see someone continually throw up new and good content. Keep it up!! Thanks John. The Eatapedia site is very well thought out as well. I'll have to sign up for an account. Bill, You can get them at Restauant depot. I found them in Buffalo. I also travel a lot to Pittsburgh as I have relatives and go to the Steelers Games. If you cant find them let me know. Thanks Jamie. I will take a look at RD the next time I go. If I can't find them, I am sure we can arrange a trade for something. Thanks!